But it costs $200 more than the rival Oculus Quest. Virtual reality’s entered a new phase. The era of the desktop VR headset is all but dead, it seems. 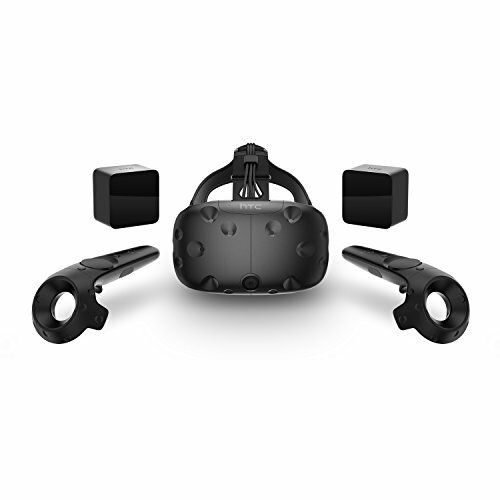 Sure, HTC released the Vive Pro earlier this year, but its $1,400 price tag puts it firmly outside what most people can afford. Software’s slowed to a trickle, as well. Brendan Iribe departed Oculus last month and rumors at the time said it coincided with the cancellation of his planned Rift successor. Companies are betting on standalone VR instead. Oculus revealed its untethered Quest headset at Oculus Connect in September. Now HTC’s firing back with its own device, the Vive Focus. To be fair, it’s a shot HTC fired more than six months ago. 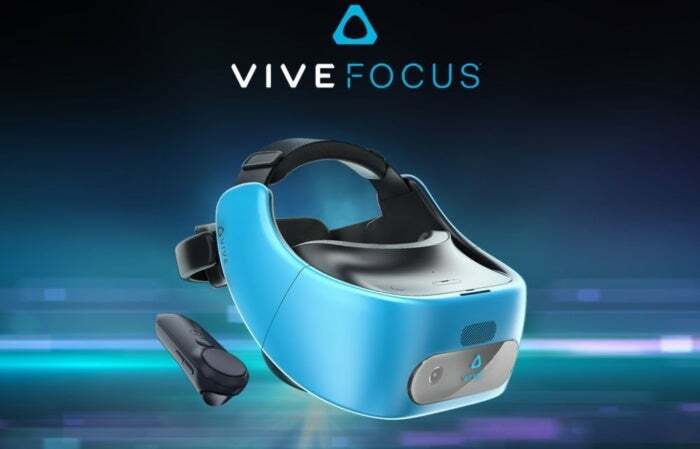 The Vive Focus has already been available in China for a while now. This week’s news is essentially that Focus is coming to the United States and other markets, and it’s coming for $599. Yes, $599. It’s pricier than I would’ve expected, especially after the Oculus Quest’s surprise $399 price tag. Like, really pricey. The Quest and Focus have the same 2,880x1,600 resolution, the same pair of front-facing cameras, the same “world-scale” claims about play areas. The Vive Focus controller appears similar to the one that ships with mobile VR headsets. But Oculus Quest is intended to match the Rift’s functionality from the start, meaning it features not just head-tracking but full hand-tracking as well. The Vive Focus, on the other hand, ships with a small pill-shaped gadget that resembles the simplistic controller included with the inexpensive $200 Oculus Go—basically mobile VR, a successor to the old Samsung Gear VR without the need for a separate phone. That necessarily limits the quality of experiences you’ll get with the Focus. This is not VR the way most current HTC Vive users know it. It’s a major step down, which is bizarre coming from the company I associate with having the best hand-tracking in a desktop environment. Now, HTC says it has a full six-degrees-of-freedom, hand-tracking model coming down the line. There’s no word on a release date for that though, nor any details about price—or whether existing Focus customers will be able to upgrade their headset with hand-tracked controllers. And given the fact the Focus costs $200 more than the Oculus Quest without hand-tracking? It seems like a mediocre deal, though the Quest won’t be available until next spring. When the original HTC Vive released for $200 more than the Rift I was willing to excuse it, because the Vive offered flawless tracking and (at the time) significantly better controllers. The Focus though? There’s nothing here we haven’t seen already. In a crowded and stagnant VR market, that’s enough to make Focus an also-ran before most people even try it. We’ll be going hands-on with Focus and a few demos here at HTC’s event, and I’m hoping to be proven wrong. For the moment though I’m baffled. This story, "HTC's standalone Vive Focus VR headset is coming to the U.S. for $600" was originally published by PCWorld.